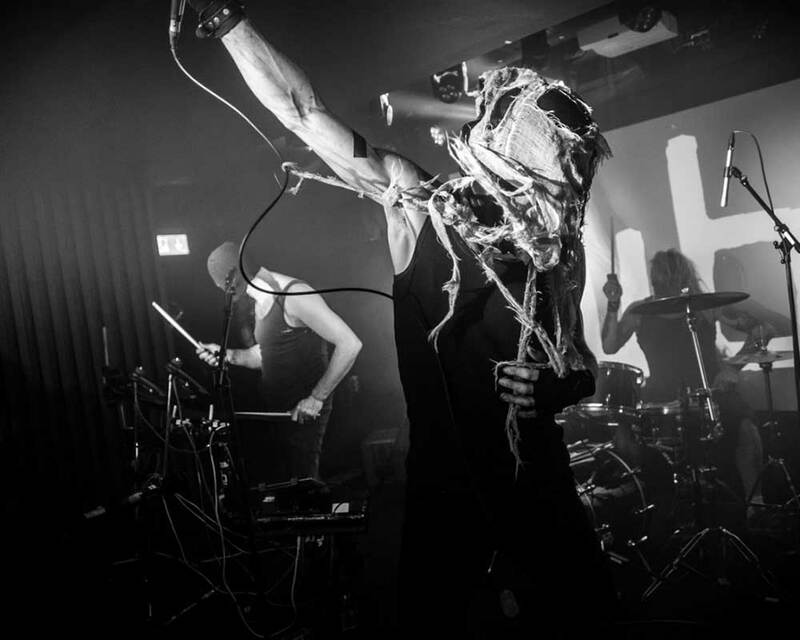 Wulfband is still a young project that quickly became a real powerhouse in the Swedish EBM-scene. They made their Subkult debut during our first year and was already at that time one of the most anticipated acts during the festival and finished of the last evening of the Stella stage in a forcefull way. We'll definitely see a just as powerful Wulfband with more routine that'll leave us mauled afterwards.